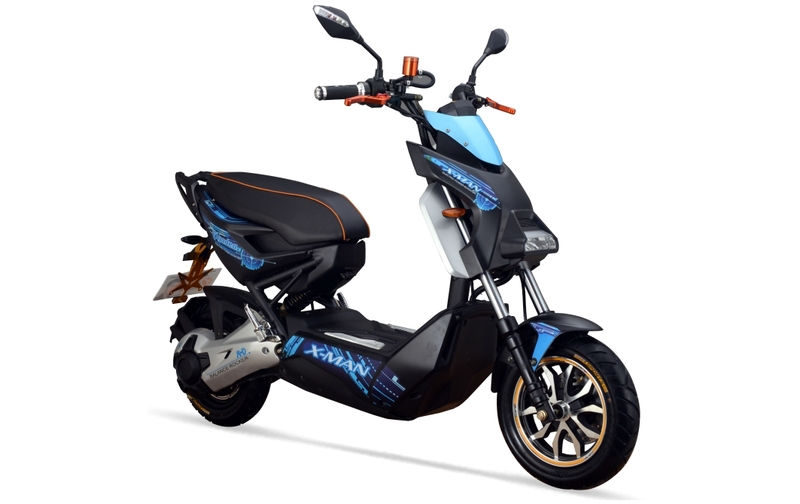 The X-MAN YD-EM151 is an electric scooter from the well known Chinese electric scooter manufacturer Yadea. 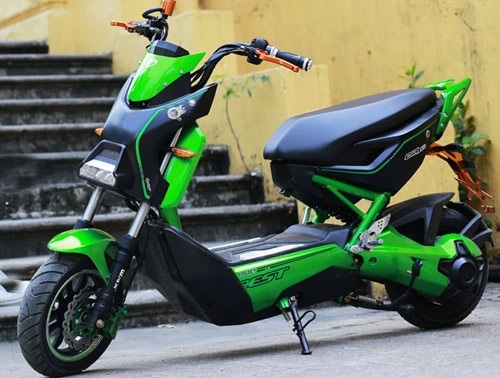 The company sells it’s scooters in over 50 countries and has a production capacity of 6 million electric scooters per year. 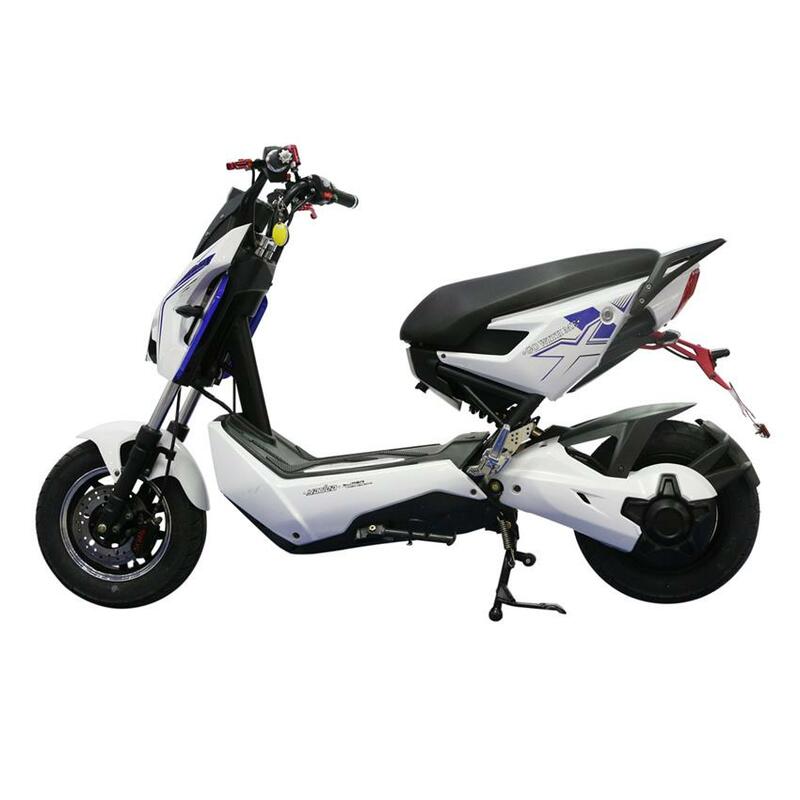 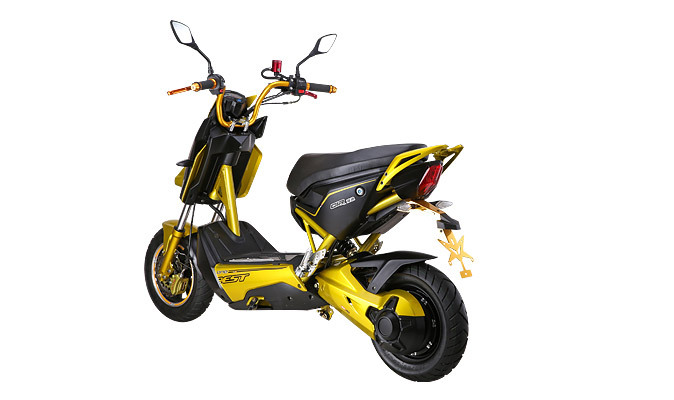 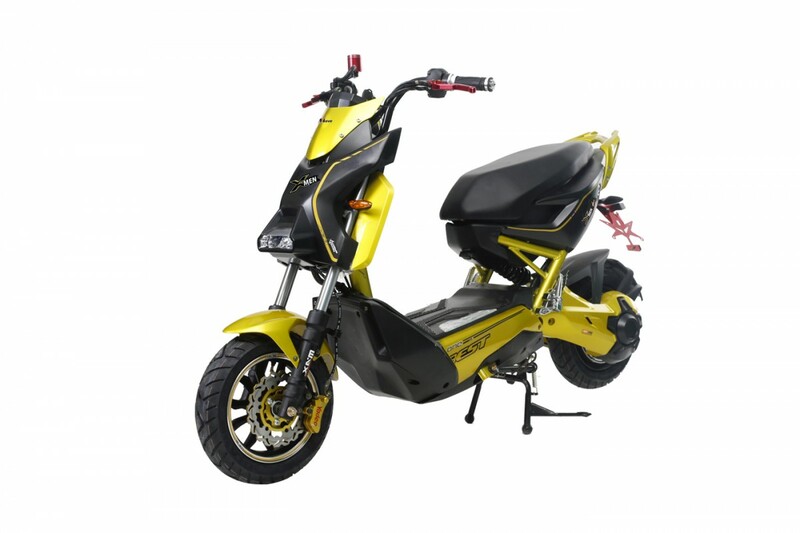 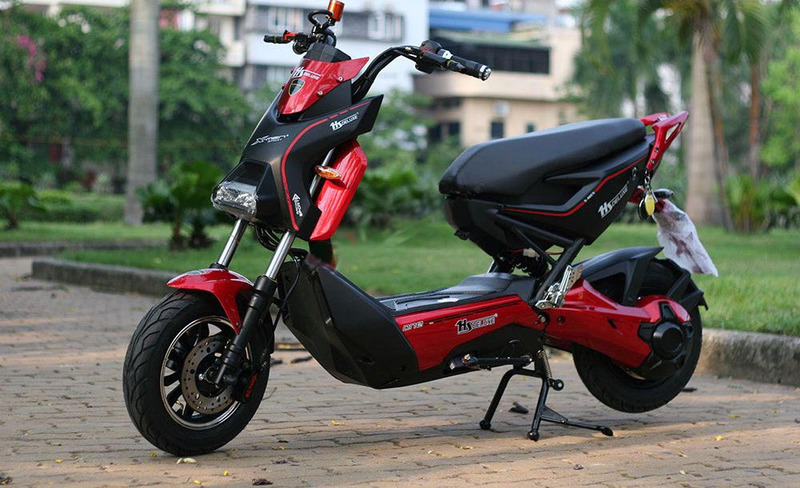 The scooter has 1000 watt electric rear-hub motor and a 20Ah Lithium battery with a range of 50km.